AMTC started its Rock Salt trading operations few years ago, and achieved firm steps towards expanding in USA and Canada Markets. 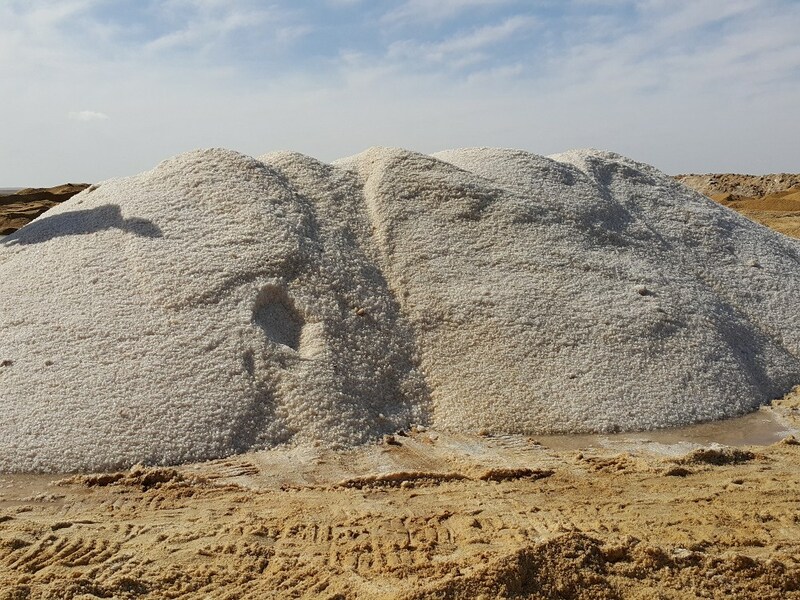 Recently, AMTC Started mining operations for the Egyptian Deicing Salt in one of the best spots all over the world which is Siwa oasis in Egypt producing a premium grade Egyptian Deicing salt with purity 99.2%. AMTC no is one of the largest suppliers of Bulk Rock Salt ( Deicing Salt ) products in USA, Canada and Europe. 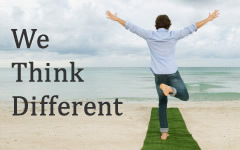 We are unique manufacturers and distributors of our own range of Rock Salt products with different grain size and moisture content less than 1.2%. Alexandria Modern Trade Company supplies all commercial grades of Deicing Salt in bulk or packed into jumbo bags from Egypt for use in the snow clear of roads, runways and highways. AMTC De-Icing Salt is mined from rock salt deposits which were created million years ago through evaporation of early seas in Egyptian Western Desert and specifically in Siwa Oasis. These deposits are characterized by exceptional purity of the rock salt as a premium Sodium Chloride NaCl deicing product. 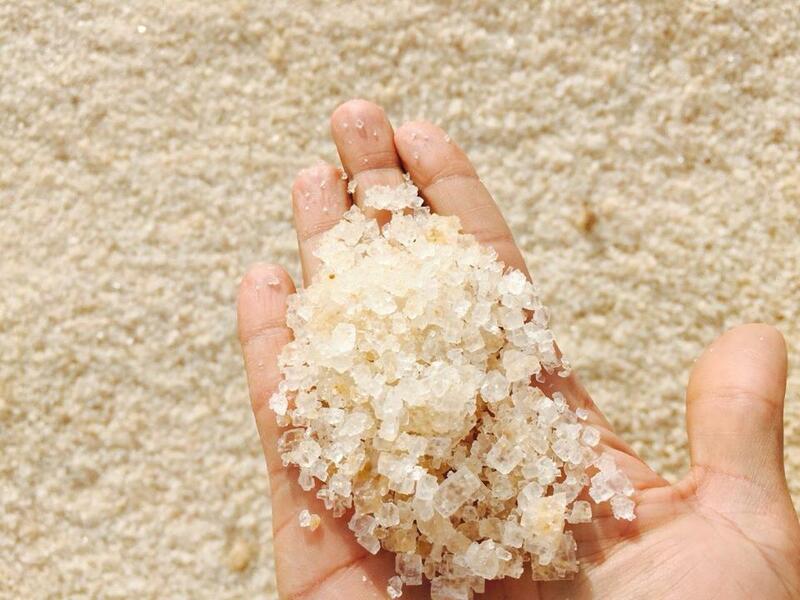 Egyptian Rock Salt is considered to be one of the most efficient de-icing sodium chloride products available anywhere. AMTC de-icing salt is ideal for highways, roads, runways, or any other Vehicles surface. De-icing is necessary to keep mobility in the winter months. Rock Salt lowers the freezing point of water preventing the formation of the bond between pavement and ice which occurs due to ice formation and melting several times so that roads can be cleared more quickly and easily, making them safer for driving. Saves billions liters of fuel.